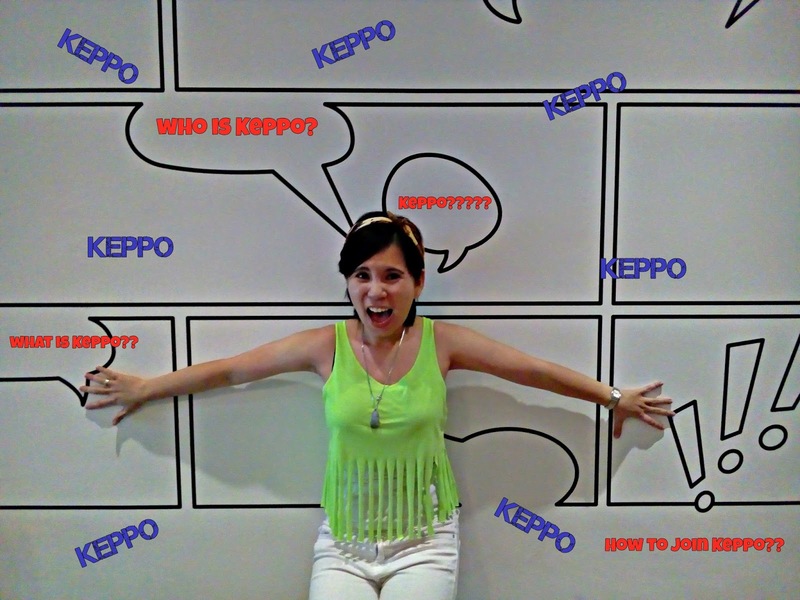 Let's Keppo ans found out who is Keppo.my? Keppo.my was established on 1 January 2016. Jimmy the smart founder of Keppo.my create Keppo.my to help SME Corp to increase sales through advertising in this platform. Keppo.my has grown faster as they using latest-faster hybrid technology on social media that can factitive users to discover more product and services. Keppo mean really curious whereby you would love to know everything. K= Knowing E= Every P= People P= Particulars O= Object & My= Malaysia . I find Keppo.my is a unique name and I am curious to find out more regarding Keppo.My. How to Own your 1st Candies? 1) Visit www.keppo.my and click sign up. 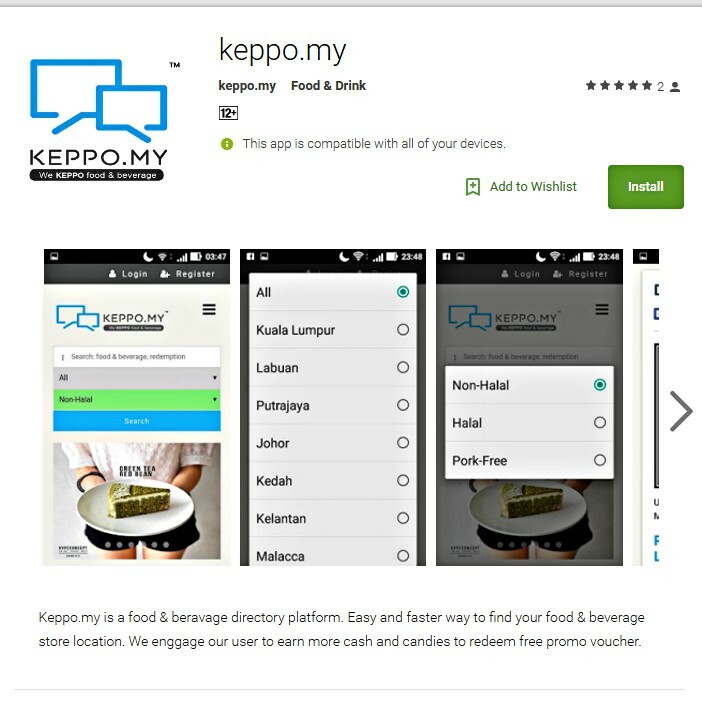 2) Keppo.my also available for Android user. 3) Choose any cafe/ restaurant that you would love to view/follow. 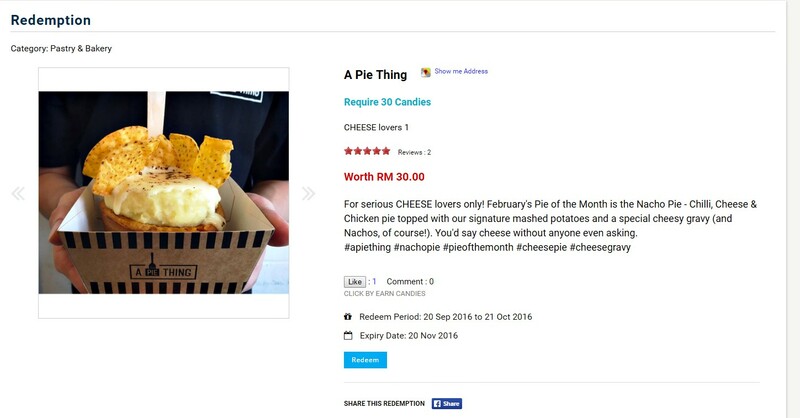 4) Give your support by click likes for the food that you love. 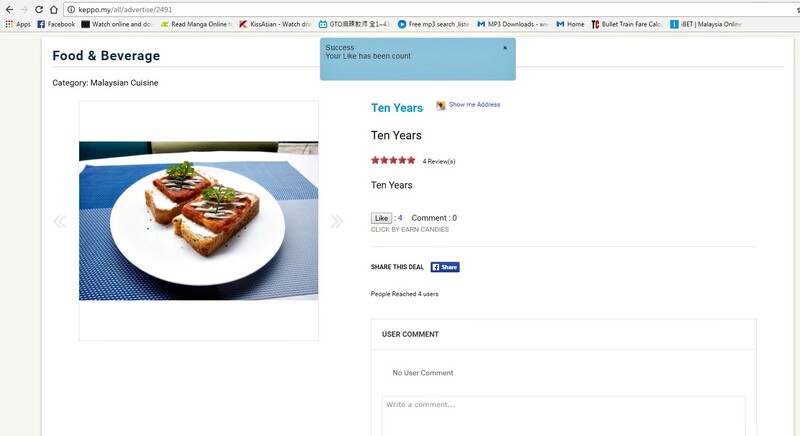 You can also share your rate or comment if you find the food is delicious or tasty. Very simple step to own your first candies and you can redeem your favorite food with the candies that you have collect. Basically Keppo.my work as your food navigator whereby this platform show us where to eat and what to eat. I found this platform very useful to me as I love to hunt for some hidden germ. Keppo.my will be my reference. Download Keppo.my now and start earn your first candies. 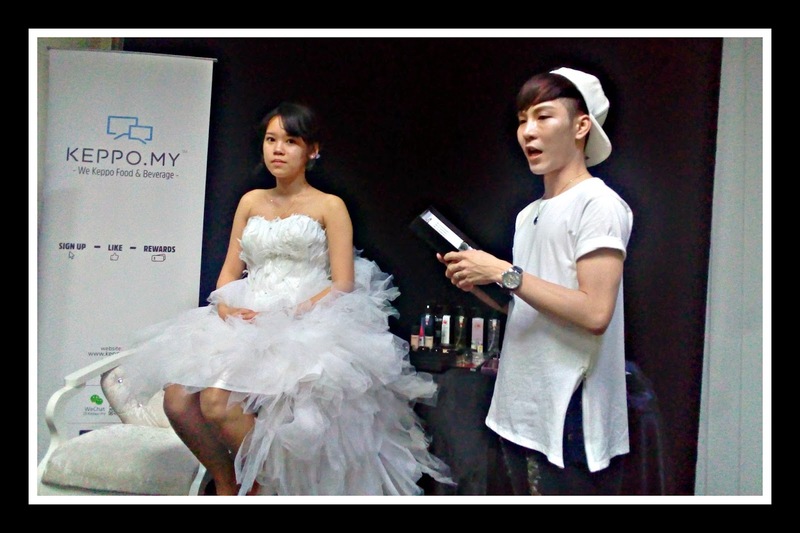 Recently Keppo.my organize a beauty workshop specially cater for blogger. 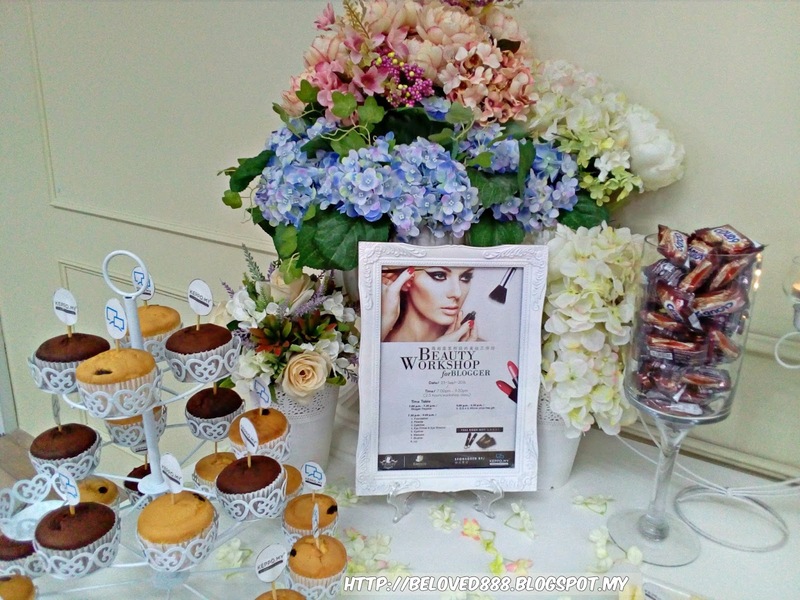 Keppo.my collaborate with Beluxury Makeup Studio and Etermes to run the beauty workshop. The session start with Introduction of Magic Mask . Magic Mask is one of the miracle mask that able give a new life to your skin . 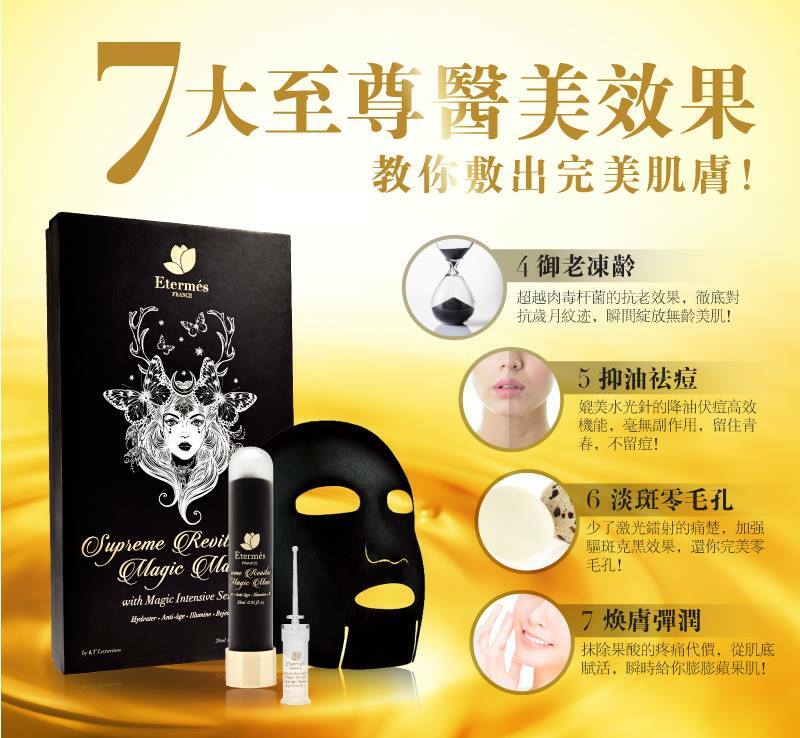 This magic mask has 7 ultimate aesthetic effects that can bring back your youthfulness. The speaker also show us how to apply the magic mask. Demonstration was done on the model face. For more information regarding Magic Mask, kindly follow Etermes Facebook. 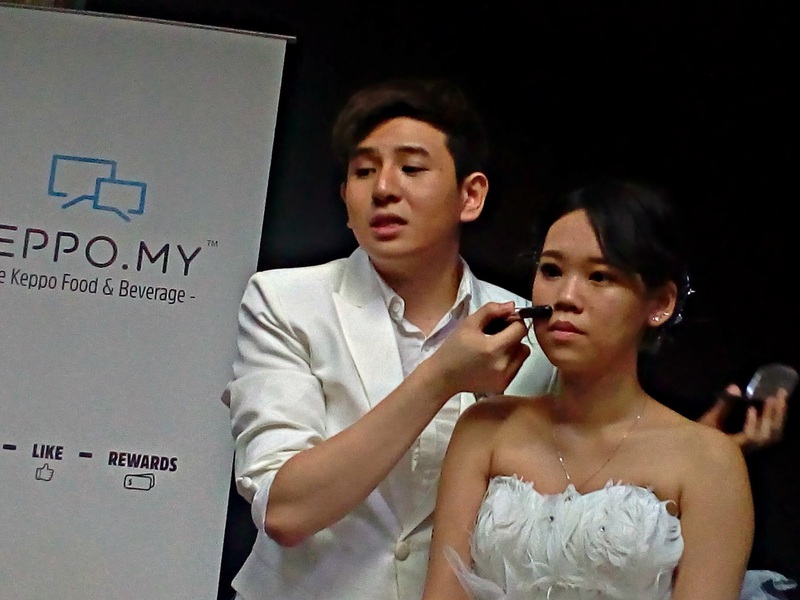 Next session is the make up tips demonstration by Beluxury Makeup Studio. During this session, bloggers get to learn how to draw your eyeliner, the correct foundation that suit your skin tones , the correct way to draw your eyebrow and etc. 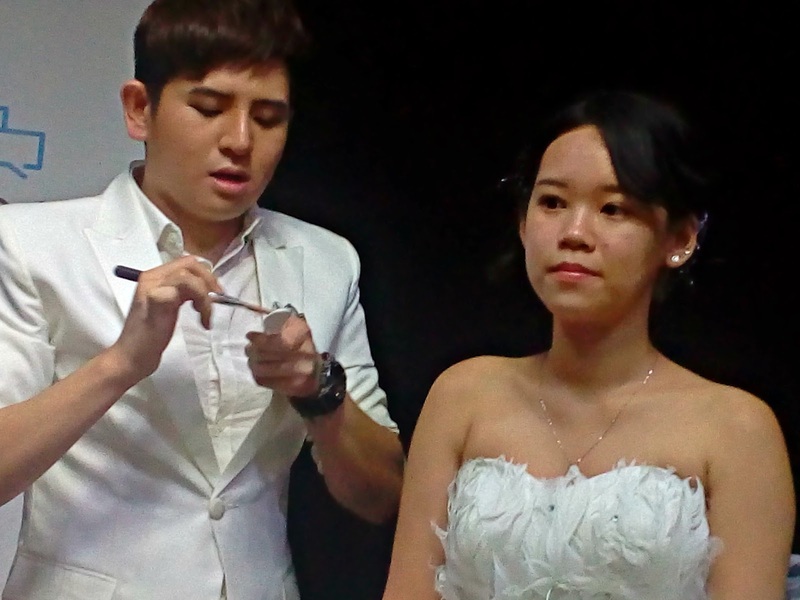 Make up can be fun if we know the right basic of makeup. Thanks to Beluxury Makeup Studio for the beauty tips. Looking forward for more program that arrange by Keppo.my.